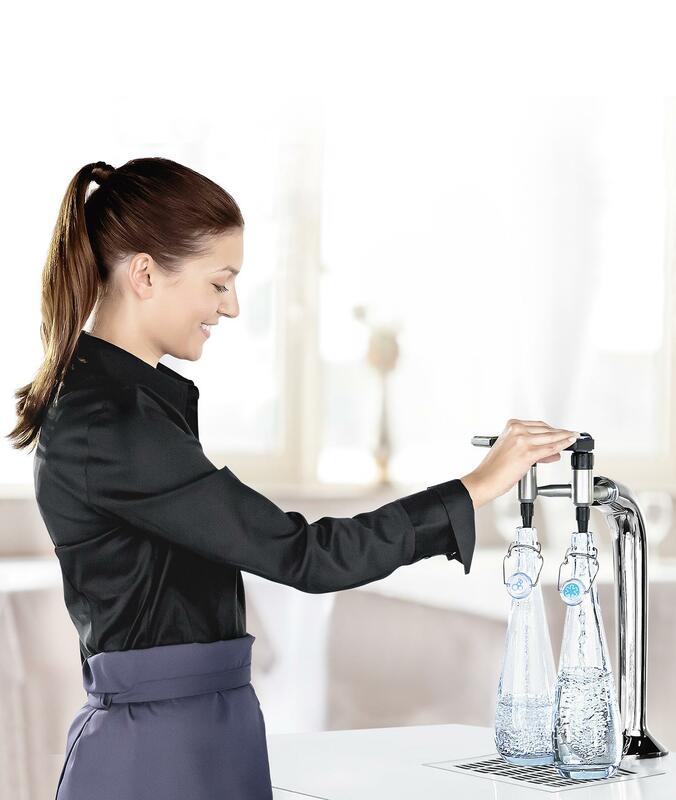 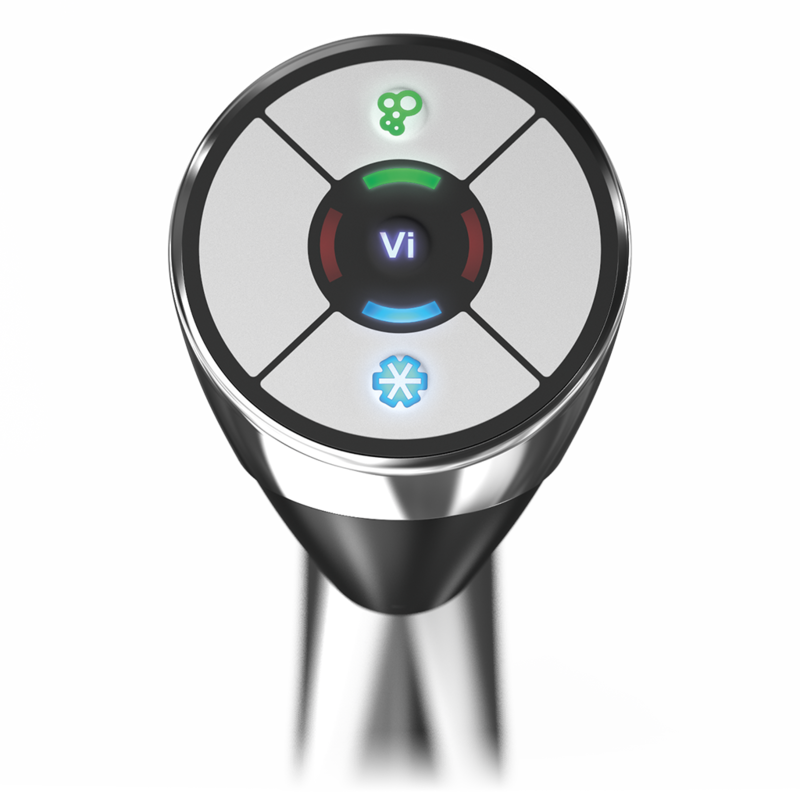 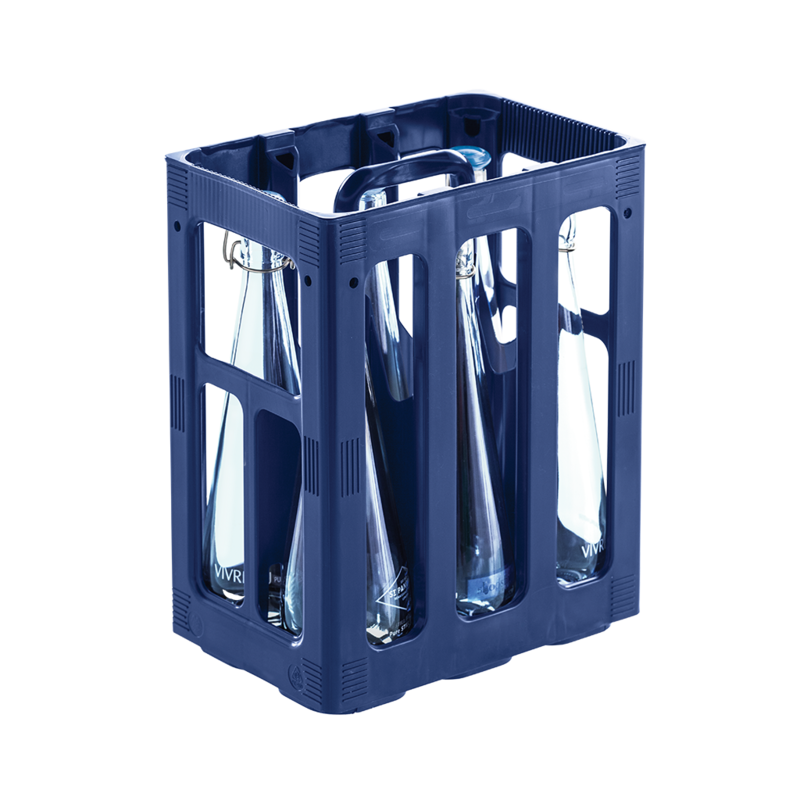 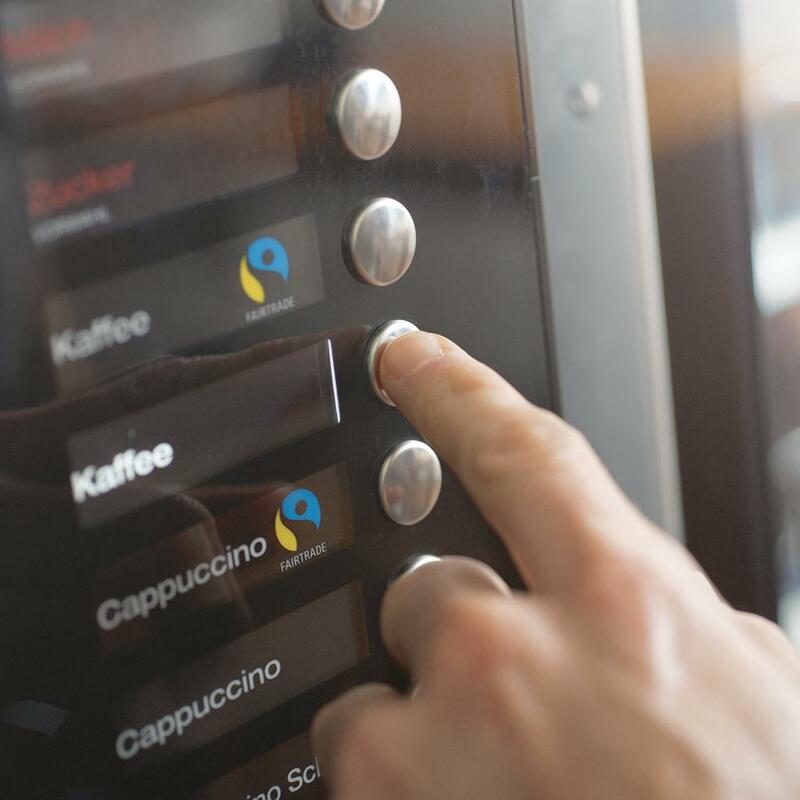 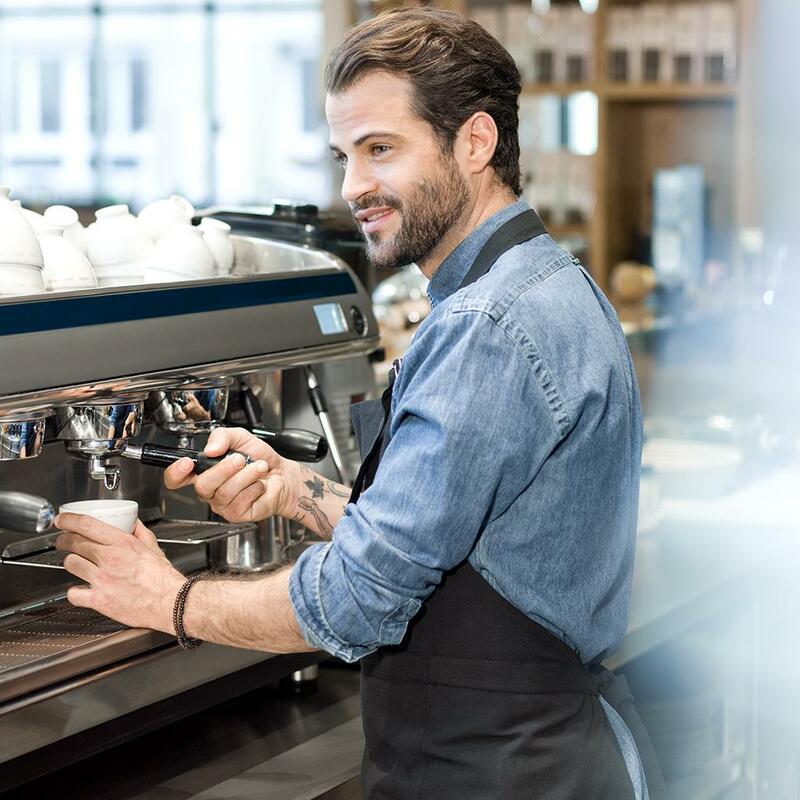 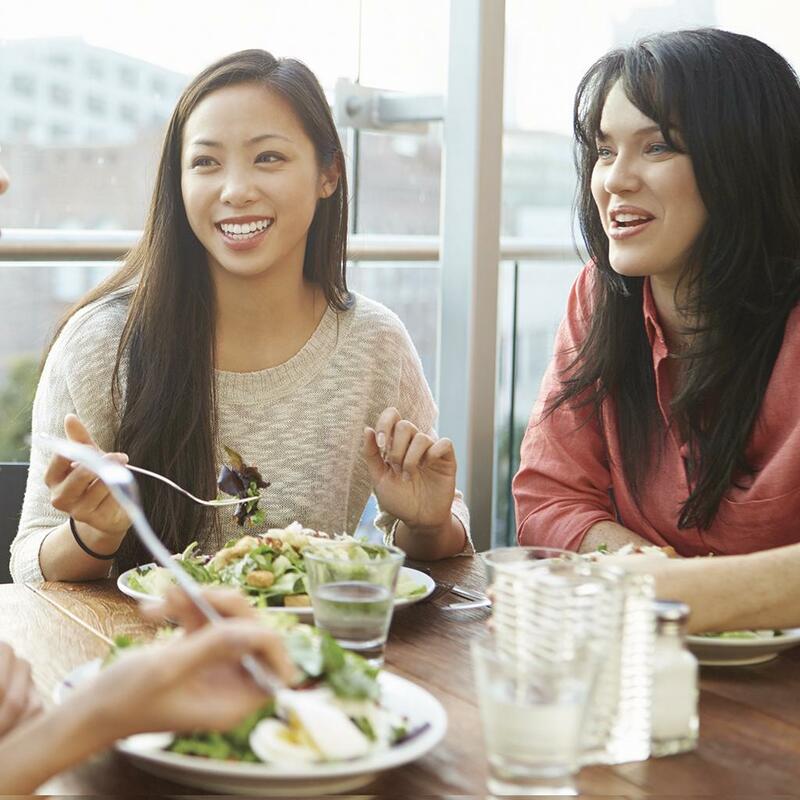 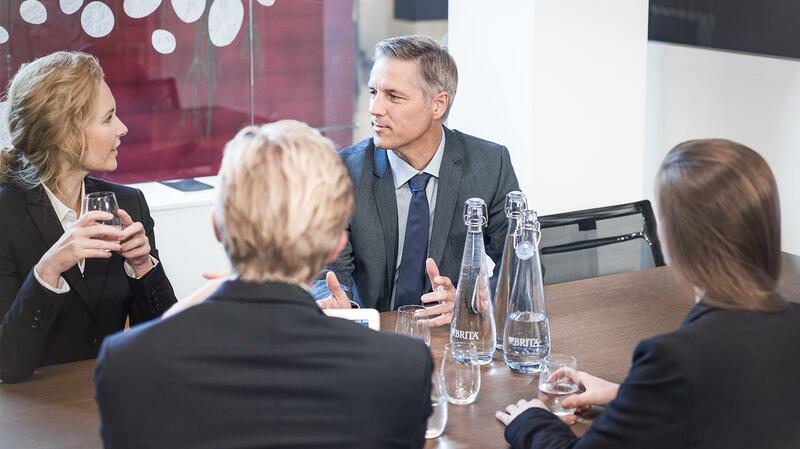 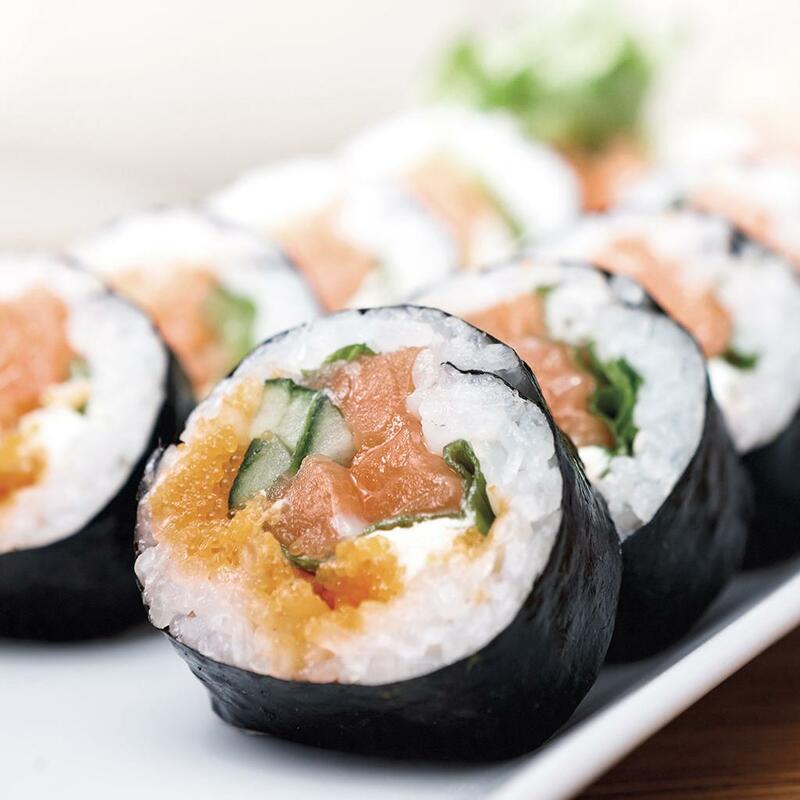 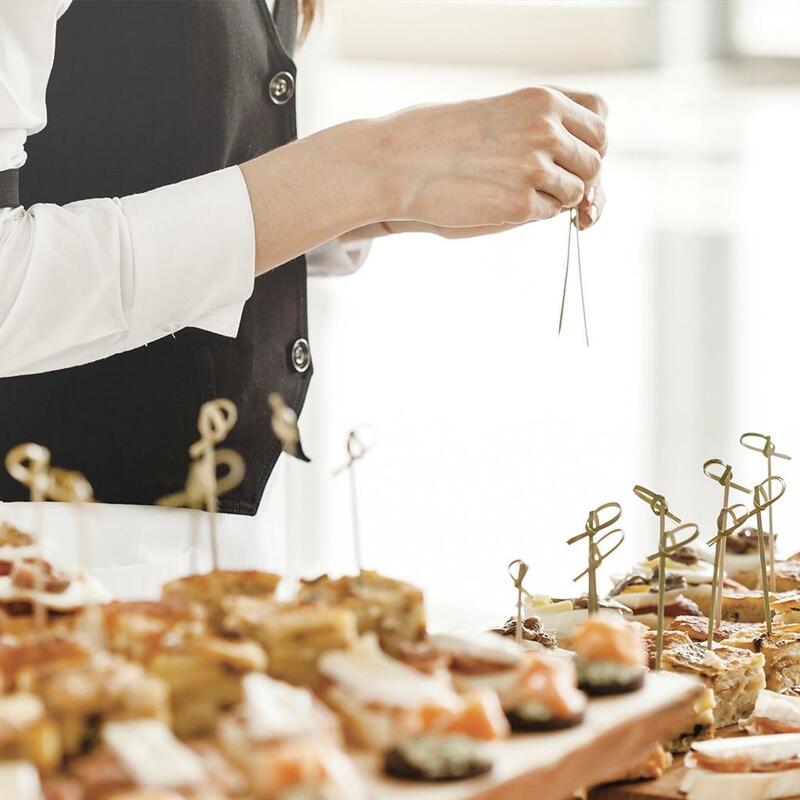 Full power: serve guests high volumes of sparkling and still chilled water – on demand! 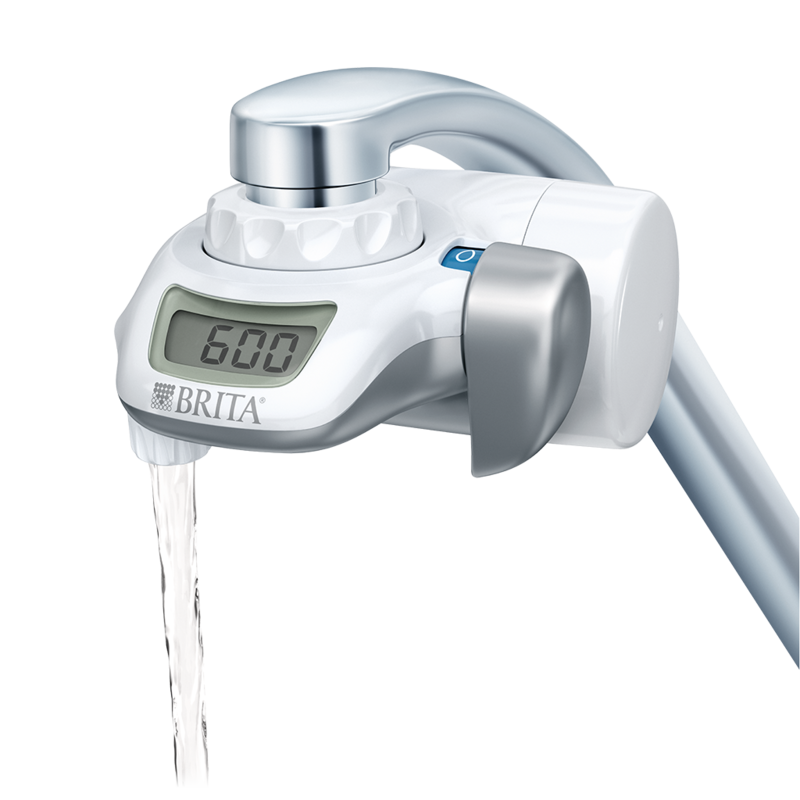 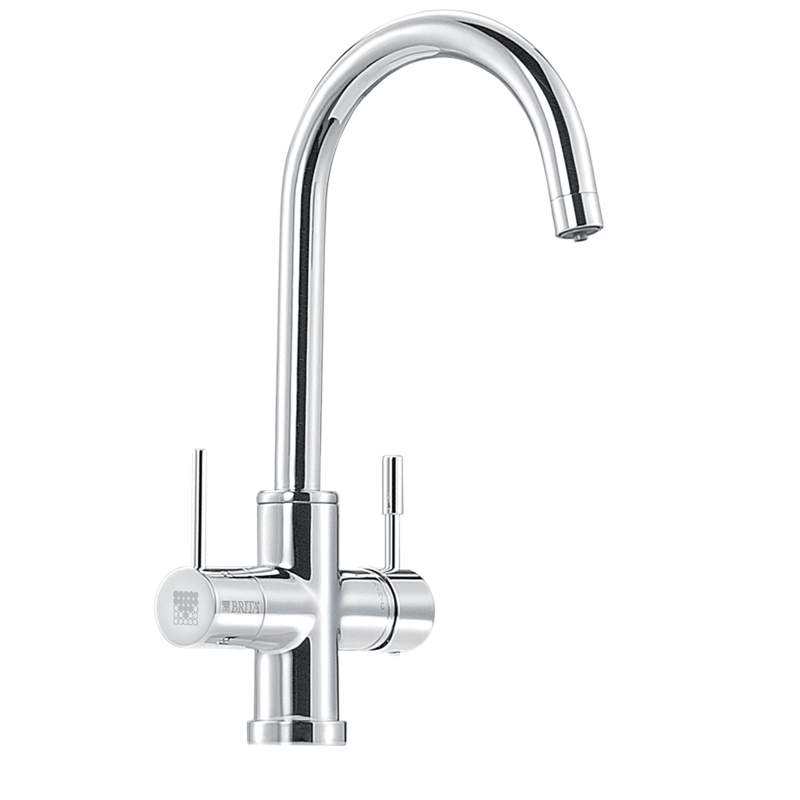 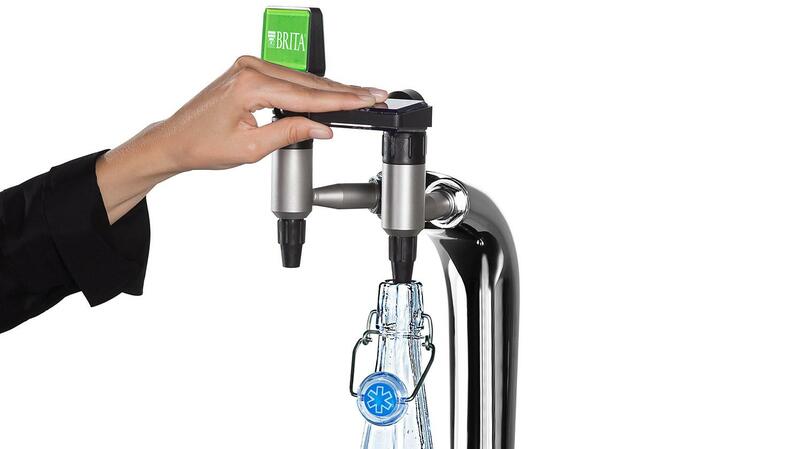 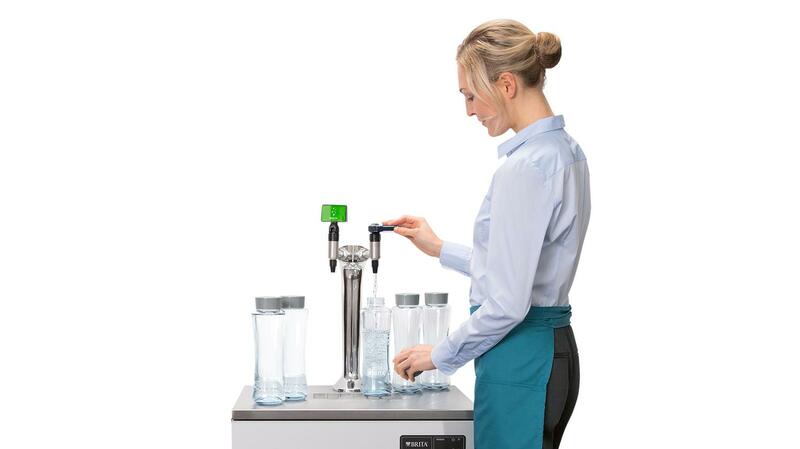 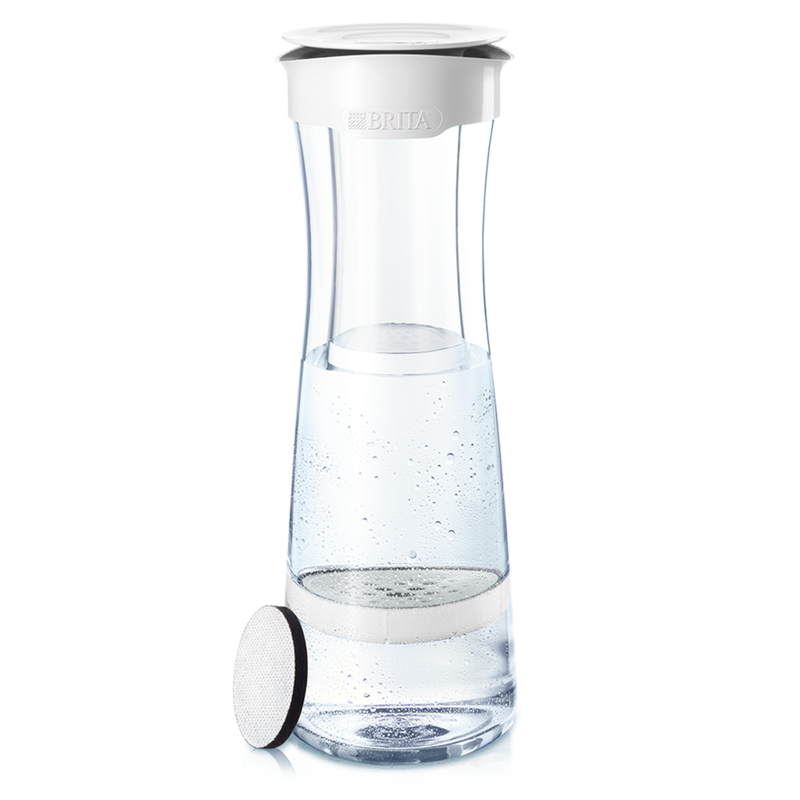 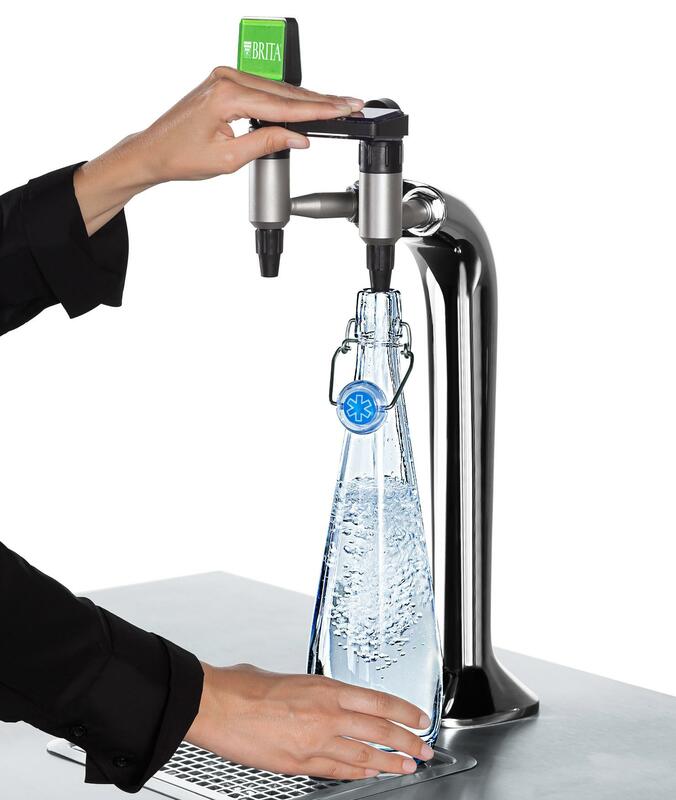 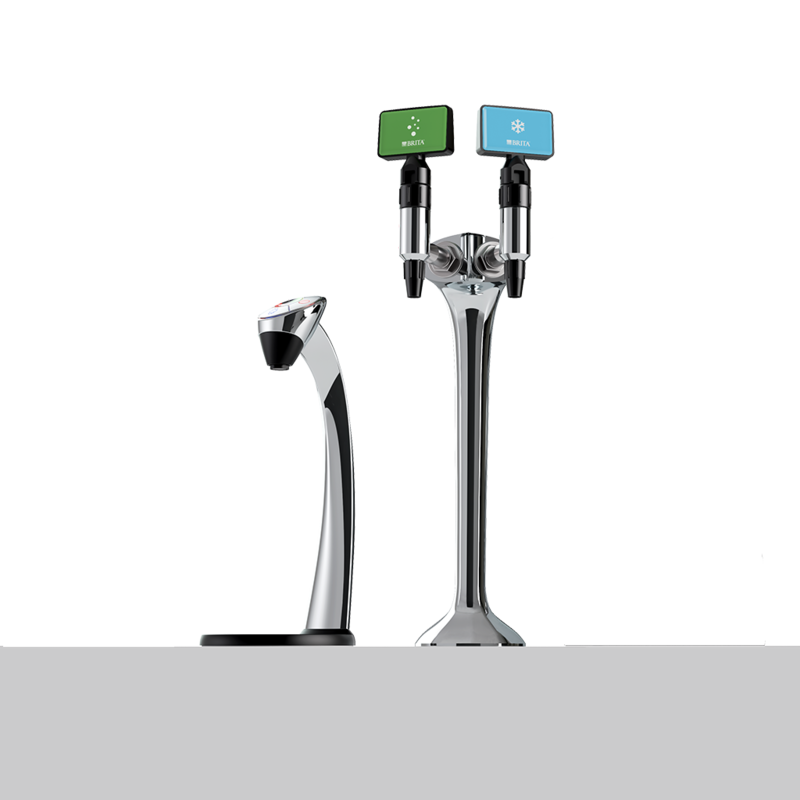 Eliminates the need to purchase & store bottled water thanks to two taps: still and sparkling. 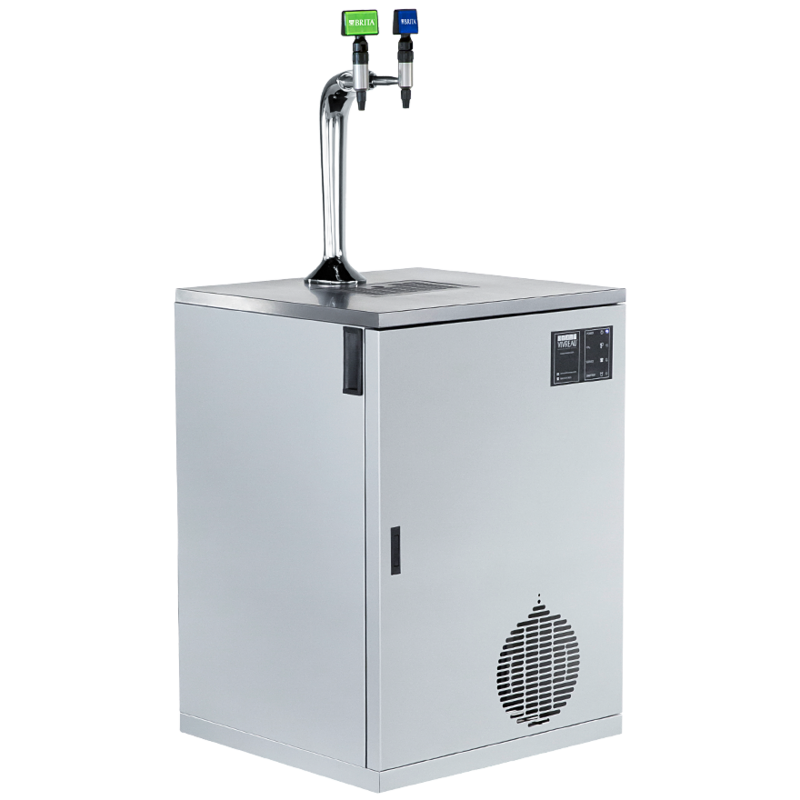 Featuring high-performance ice-bank refrigeration. 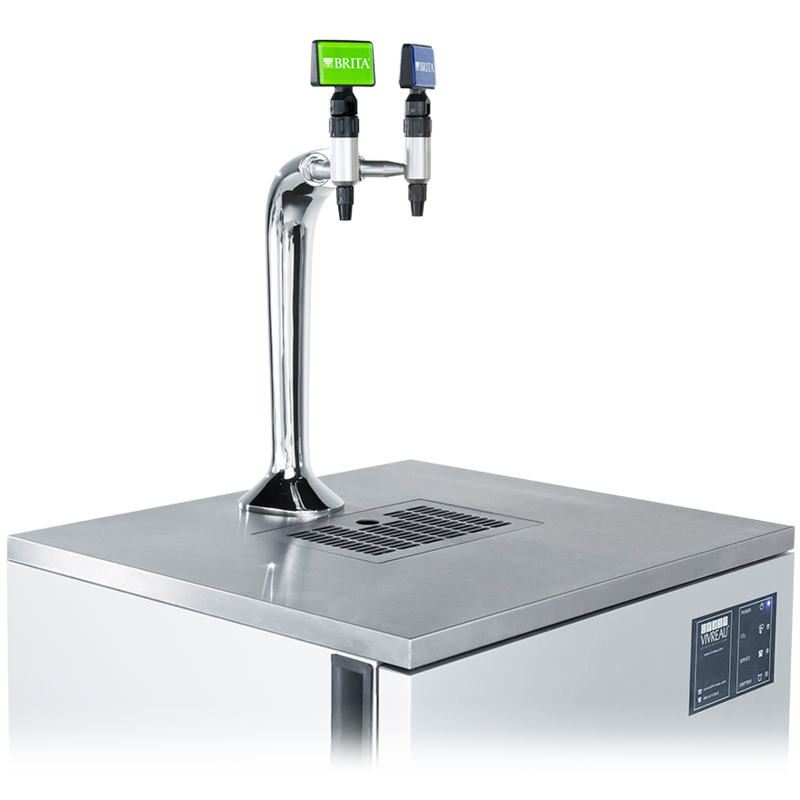 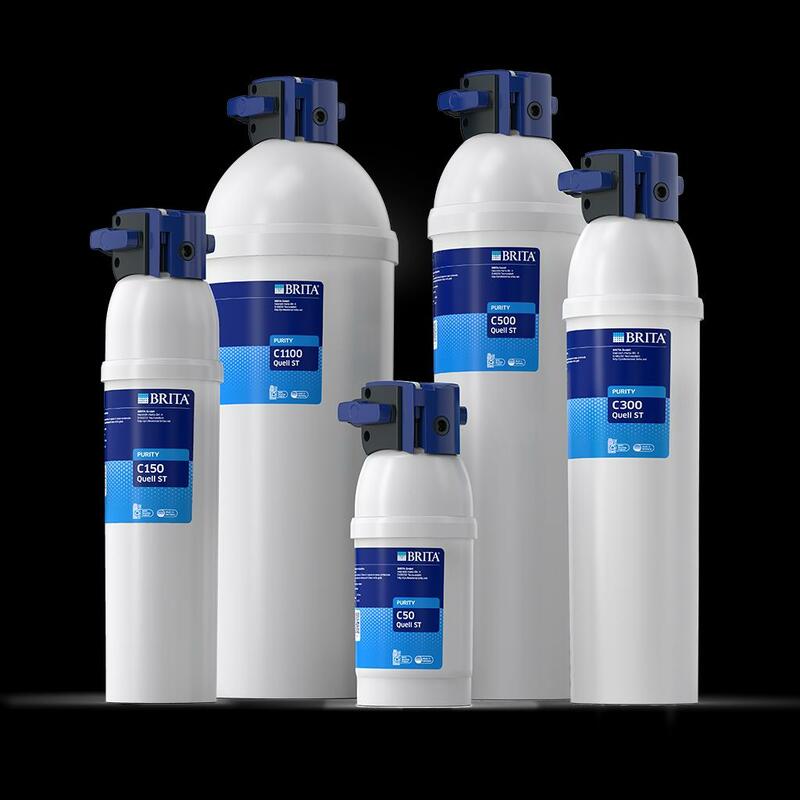 For high volumes of chilled water on demand. 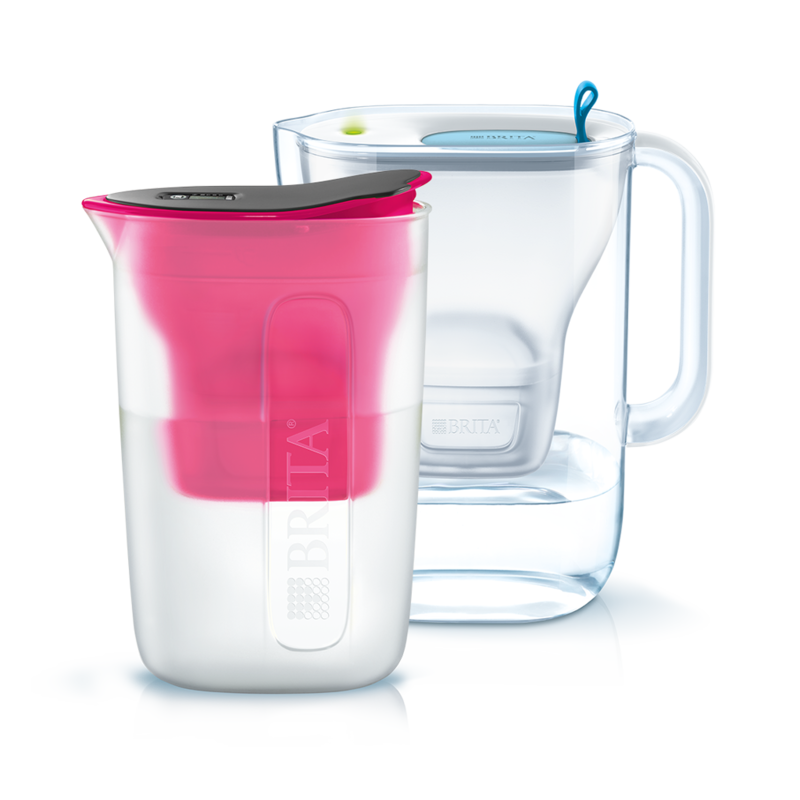 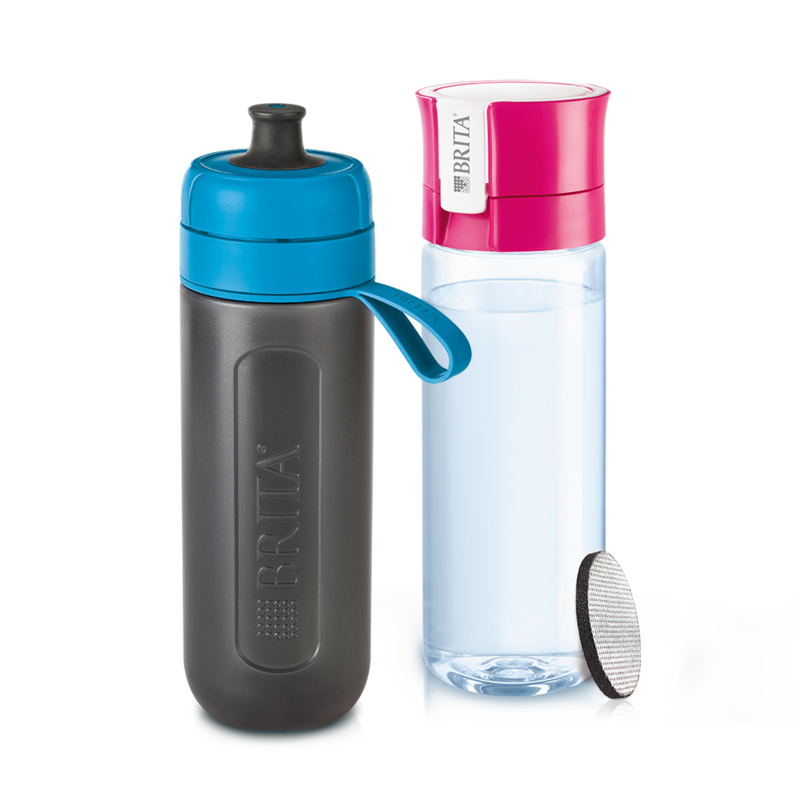 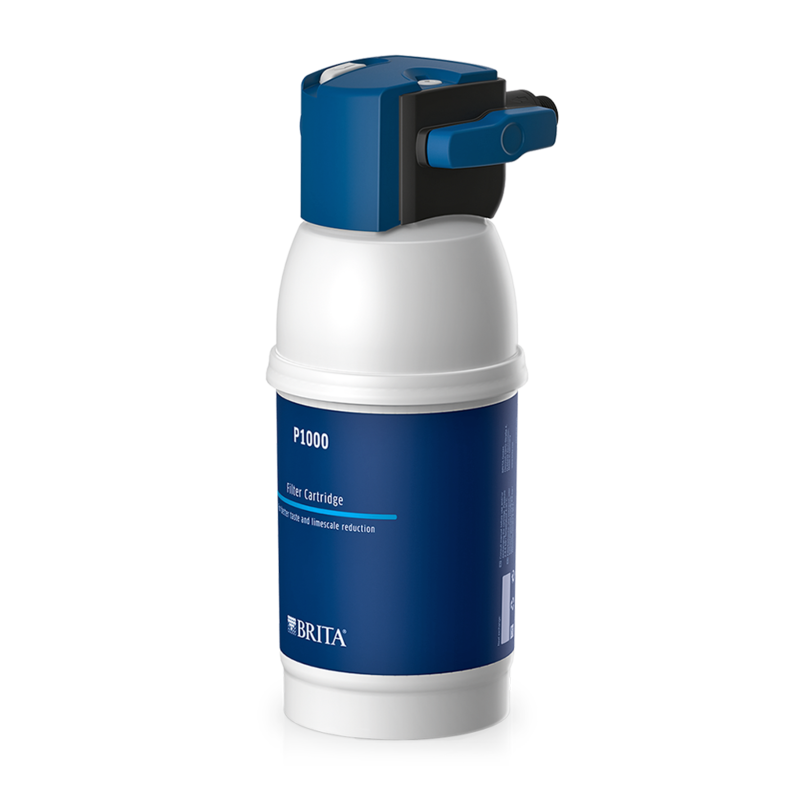 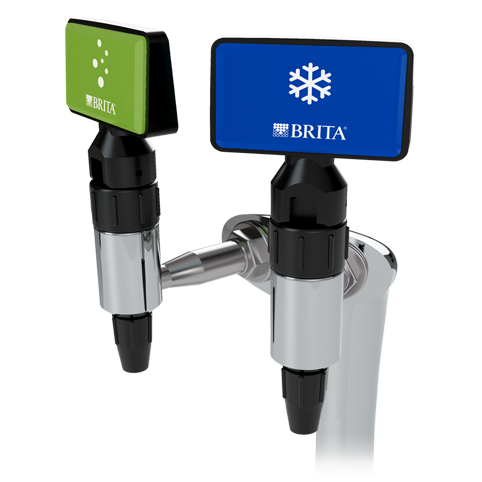 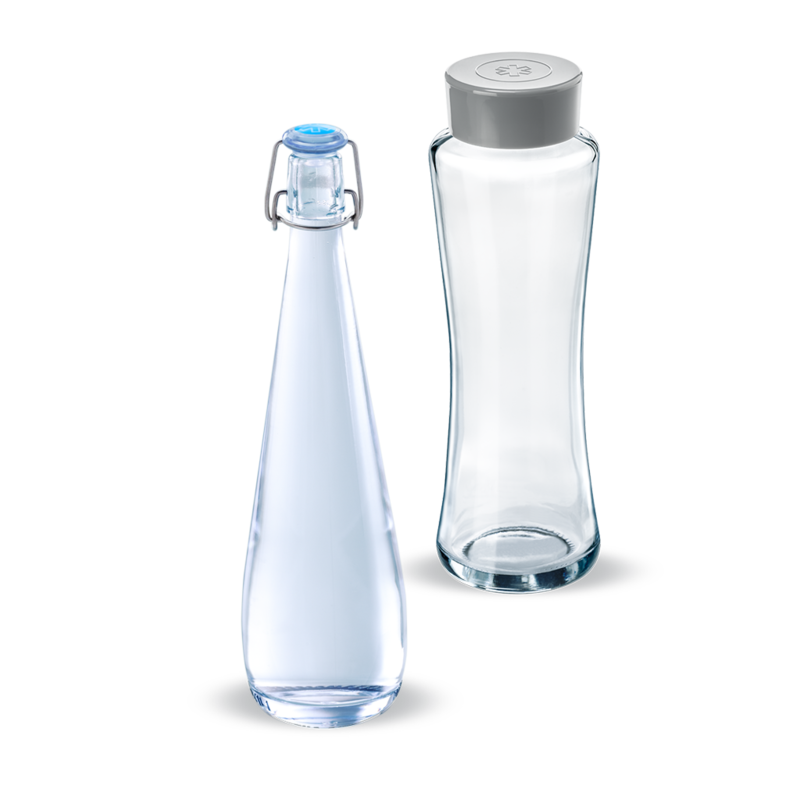 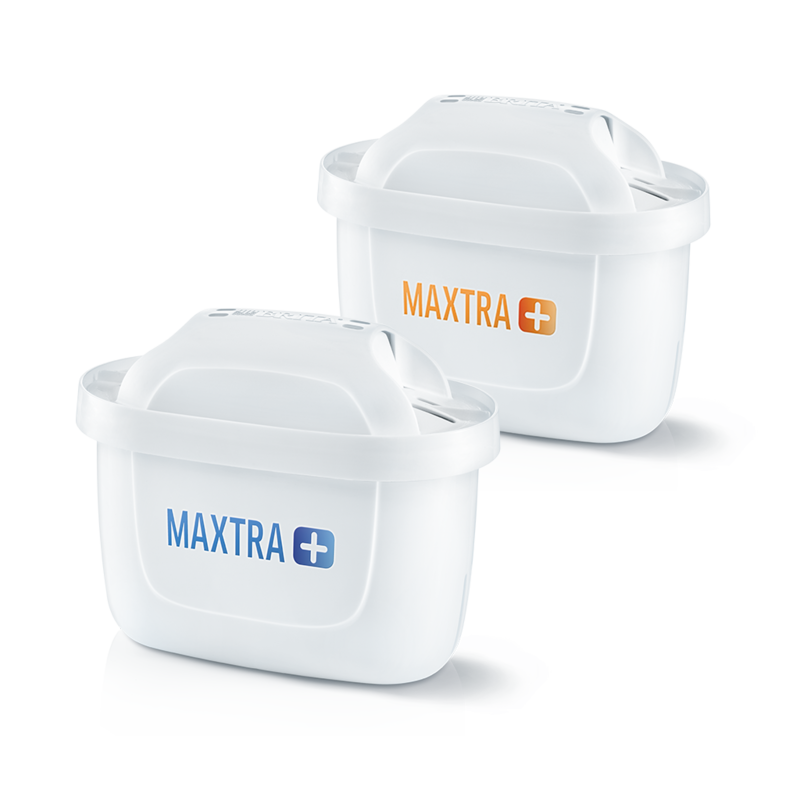 Perfectly pairs with our exclusive BRITA Bottles that you can customise with your logo.